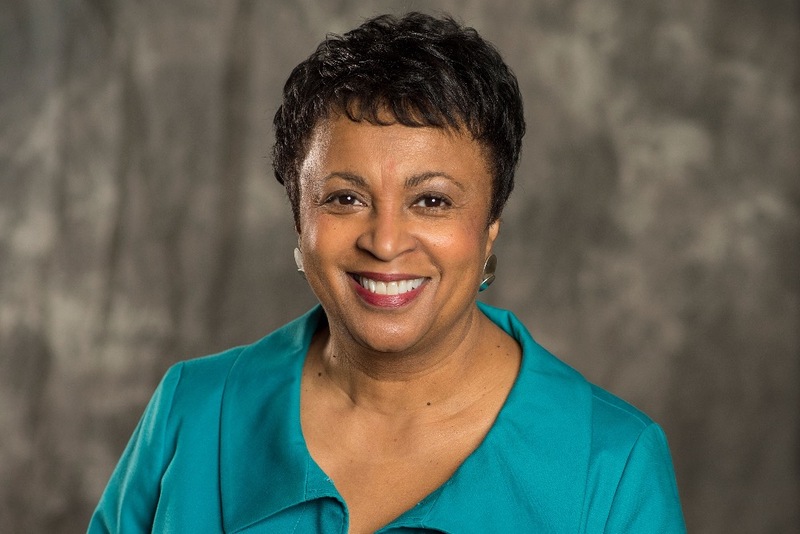 W&M Libraries is thrilled to welcome Librarian of Congress Dr. Carla Hayden HON ?17 to discuss the role of libraries in today?s society, the value of creating a culture of access, and her vision for the nation?s library. This is a 100th Anniversary of Co-education at William & Mary Signature Event. Dr. Hayden is the first woman and the first African American to serve as the Librarian of Congress. She is also the first professional librarian in 60 years to hold that post. Dr. Hayden received an Honorary Degree from William & Mary in 2017, noting her leadership of the National Library Association from 2003-04 and of the Chicago Public Library and the Baltimore city library system.